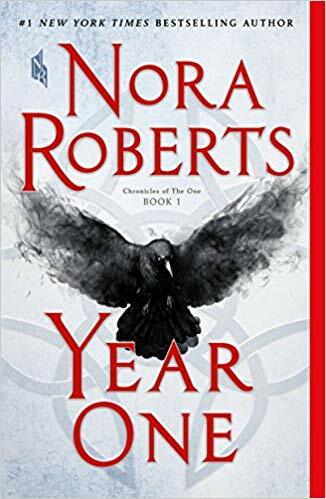 This week's Book Giveaway is Year One, the first book in Nora Roberts's Chronicles of The One series. It's dark, gloomy, violent, and full of the word "magick", so it's probably best that we're cruising toward October. A full review will follow shortly, and please note: due to a bunch of overdue postings, this giveaway will run through 10/12/18.